SELLER MOTIVATED! 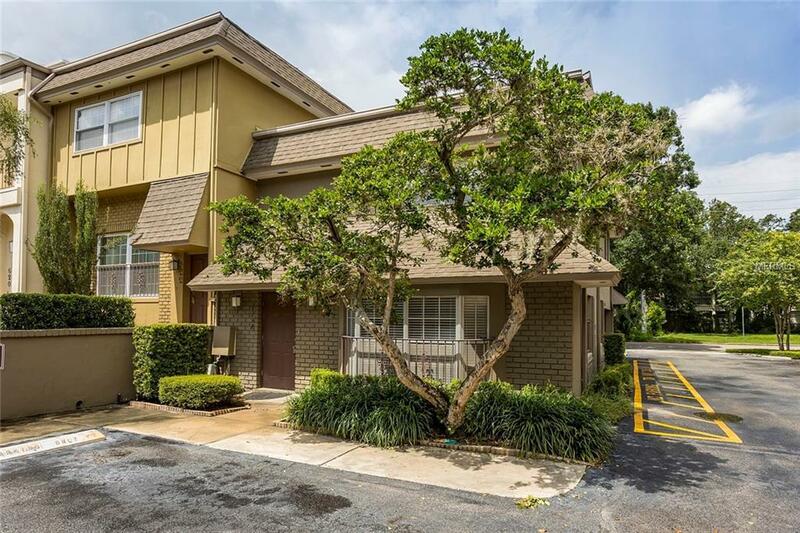 Fabulous downtown location, corner unit, bright and spacious two bedroom, two and one half bath townhouse located on a quaint street in Thornton Park. This attractive home features a large updated kitchen for entertaining, lots of windows which allow natural light to illuminate the interior. Contemporary lighting, as well as fresh paint throughout the home. 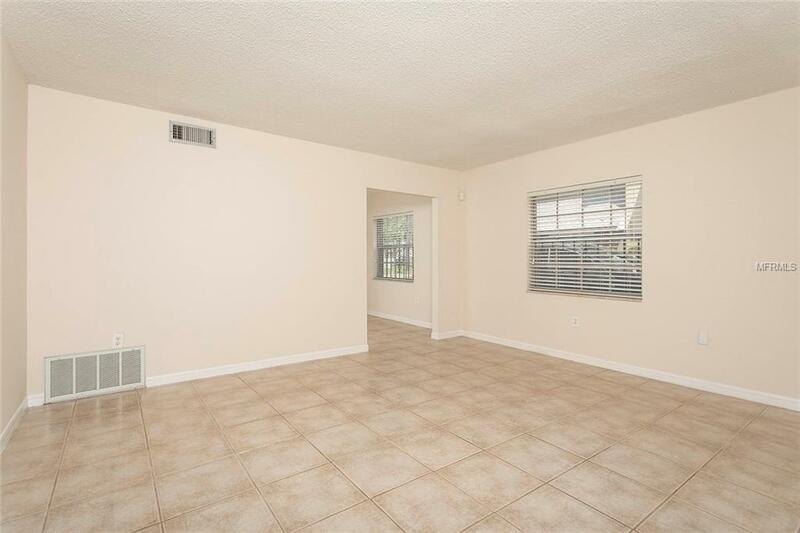 Two generously sized bedrooms and two full baths are located upstairs. 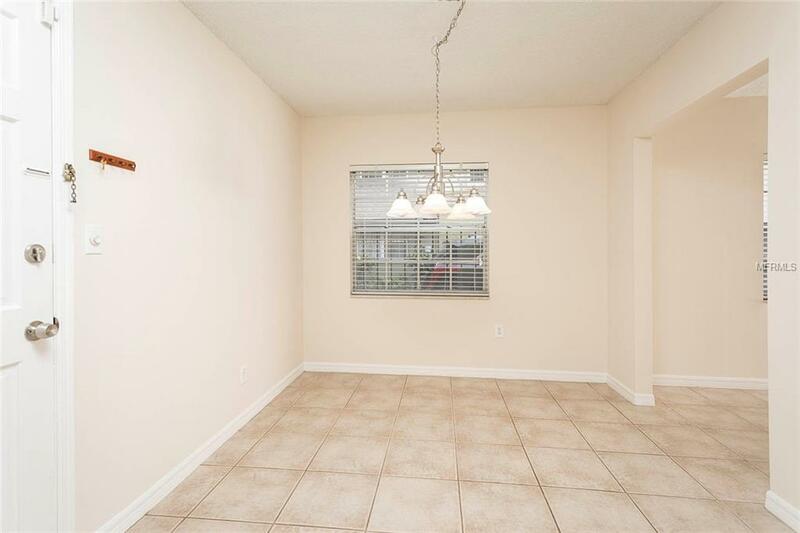 Attached two car garage with new painted floors adds convenience for owner as well as additional storage space. This home provides everything you want in a downtown peaceful living. 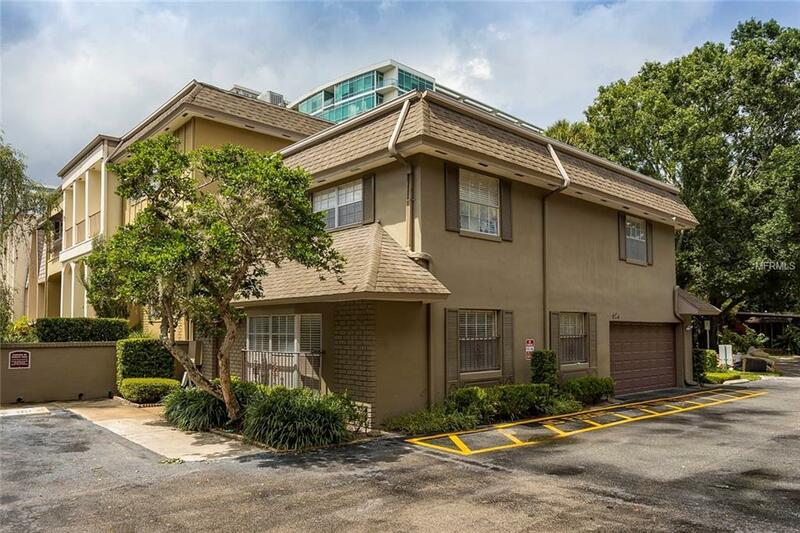 The Summer Winds community is architecturally eclectic, and with a highly desirable location, 3 blocks from Lake Eola, just a few blocks from downtown Orlando's business district and Thornton Park's trendy boutiques, walk to restaurants, retail, grocery shopping and much more! Just minutes from 1-4 and 408. Additional Lease Restrictions Please Contact The Management Company To Confirm Restrictions. Pet Restrictions Please Contact The Management Company To Confirm Restrictions.